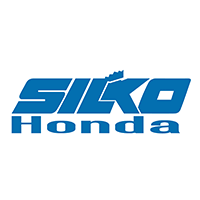 Silko Honda Earns Honda Environmental Leadership Award for Reducing Its Environmental Impact! 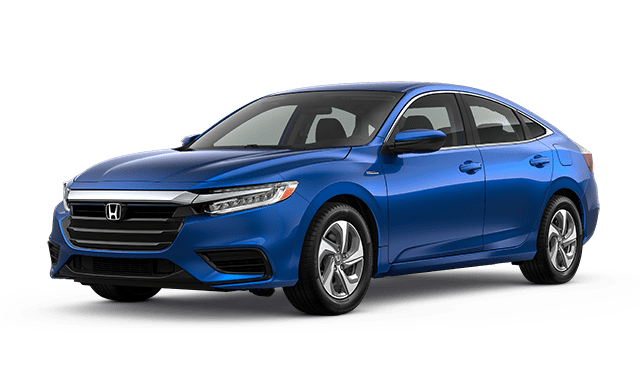 Silko Honda has earned the Honda Environmental Leadership Award and has been recognized by American Honda Motor Co. Inc., as a leader in the company’s effort to reduce the environmental impact of Honda dealerships in communities around the nation. Honda introduced its voluntary Green Dealer program to its U.S. dealers in the fall of 2011. The company uses a third party evaluator to conduct environmental audits of participating dealers and recommend strategies for reducing their energy use. To date, participating dealers across the company’s automotive, power equipment and powersports lines have collectively reduced CO 2 emissions by more than 58,000 metric tons and saved nearly $12.5 million in energy costs. 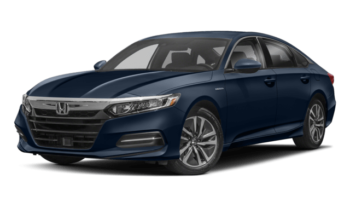 Over the past three decades, Honda has been working to reduce the environmental impact of its products, manufacturing and logistics operations, and facilities in North America. These initiatives are reported annually in the company’s North American Environmental Report. 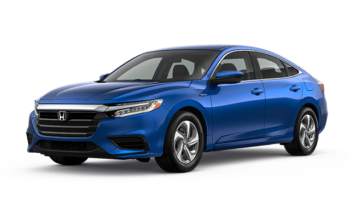 Expanding its environmental initiatives to its dealer body is the logical next step in the company’s effort to reduce waste, energy use and CO 2 emissions across the full spectrum of its operations and throughout the lifecycle of Honda products, including at the point of sale. 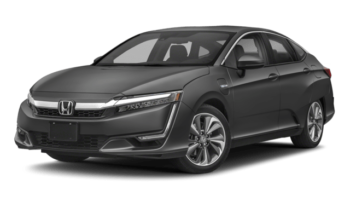 Honda is working to advance technologies that address society’s environmental and energy concerns. The company intends for electrified vehicles to comprise two-thirds of its global automobile sales by 2030. 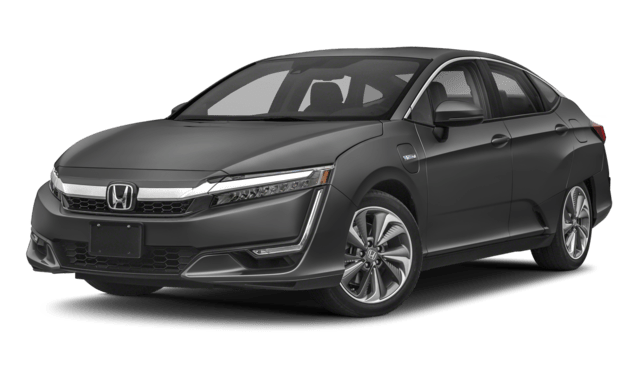 In North America, the Honda Electrification Initiative will see Honda’s electrified powertrain technologies applied to an expanding portfolio of cars and light trucks in the years ahead. 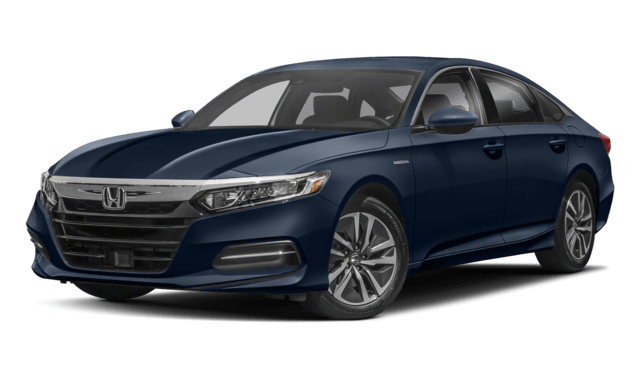 Honda’s electrified vehicle lineup today includes the Clarity series of vehicles, featuring fuel cell, battery electric and plug-in hybrid powertrains, along with the new Accord Hybrid and Honda Insight.